What it does: Silky, long-wearing eye shadow delivers an instant pop of colour for a virtually powderless look. Builds and blends easily to a customizable level of intensity. Appropriate for contact lens wearers and sensitive eyes. Explore the entire range of Eye Shadow available on Nykaa. 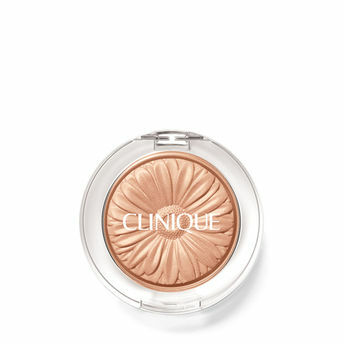 Shop more Clinique products here.You can browse through the complete world of Clinique Eye Shadow .Alternatively, you can also find many more products from the Clinique Lid Pop range.